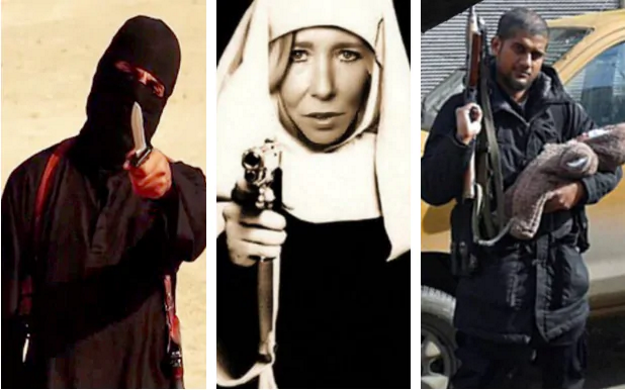 ISIS’ key players: Where are they now? Once boasting a so-called caliphate the size of Britain across Iraq and Syria, Isil’s last pocket of territory has now been defeated. Under intense assault, many of the group’s key players have scattered, while others have been killed. We take a look at the main figures, and what has happened to them.